electronicAsia 2018 was a success! 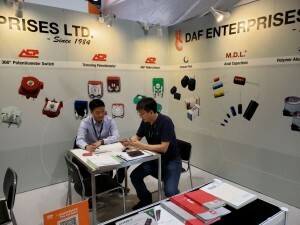 Thanks to all the visitors that dropped by DAF ENTERPRISES LTD and ACP stand! 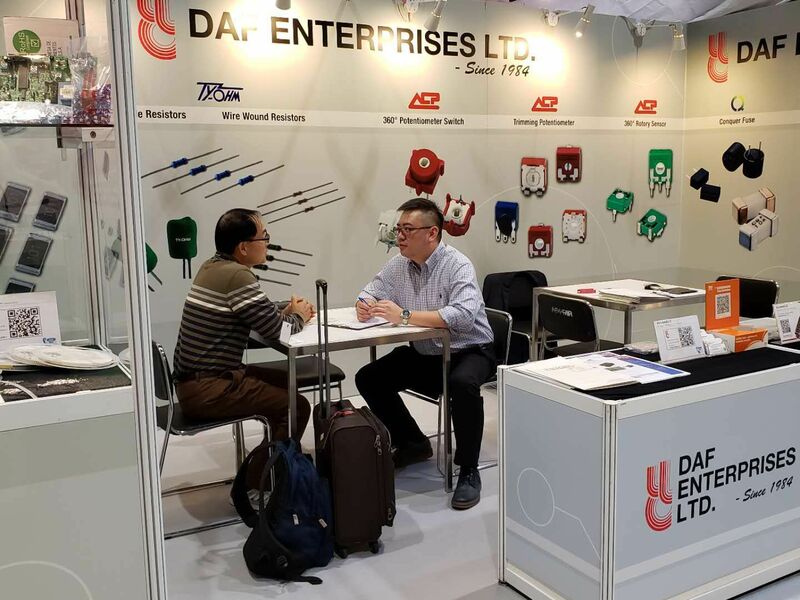 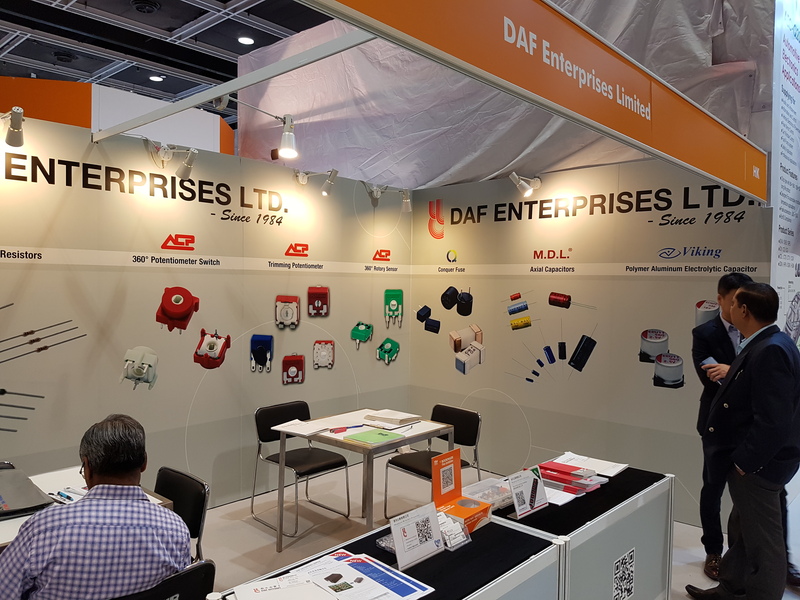 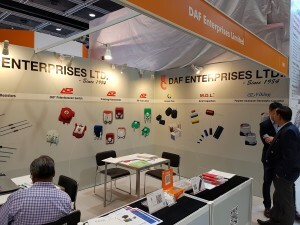 DAF ENTERPRISES LTD, ACP’s official distributor in CHINA and Hong Kong, will exhibit and promote our new products in electronicAsia fair, at Hong Kong Convention and Exhibition Center, booth number 5G-C07, from October 13 to 16.